Your key to safety and compliance. Welcome to Bonaventure Safety, LLC. Bonaventure Safety, LLC is a safety organization that provides third-party Occupational Safety and Health Training, compliance, audit, and funding acquisition services to multiple industries, including oil and gas, construction, and health care. The focus of Bonaventure Safety, LLC is embracing the core values of our parent company, Bonaventure Fire & Safety, in helping public service professionals save lives and property. Our instructors have proven credentials and in-field experience to teach our courses. Need a class tomorrow? Our flexible scheduling of training classes allows you to meet the needs of your customers. Bonaventure's ISNetWorld™ consultants are here to make sure you remain in compliance with your owner clients. 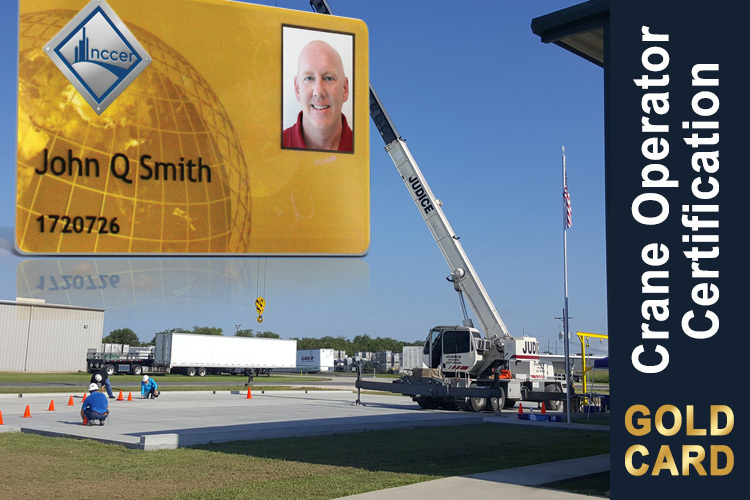 On-site training, assessments, and operator qualifications (OQ) at your facility. Flexible scheduling available. We understand the needs of our customers and will go above and beyond to meet your needs. Our training is not restricted to our course list. We will work with you to make sure your employees are qualified. Bonaventure Safety, LLC. services multi-industry professionals, journeymen and job-seekers. We have the best of best Instructors around. Bonaventure Safety, LLC is a private training provider that offers over 90* courses of instruction and numerous more testing and qualification services. PEC Safety has the largest network of authorized safety trainers in the Oil & Gas Industry with over 2800+ Trainers nationwide. Our PEC Authorized Instructor have access to the most recognized and operator requested standardized safety program in the U.S. Onshore and Offshore E&P Industry. 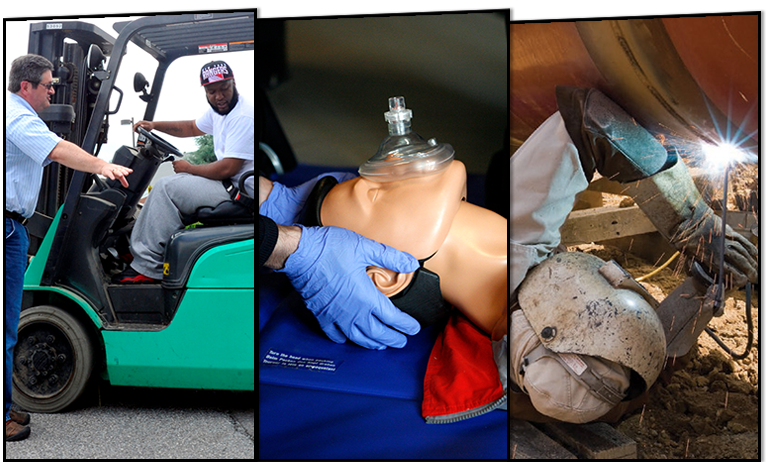 The OSHA Outreach Training Program is an integral part of occupational safety and health training. 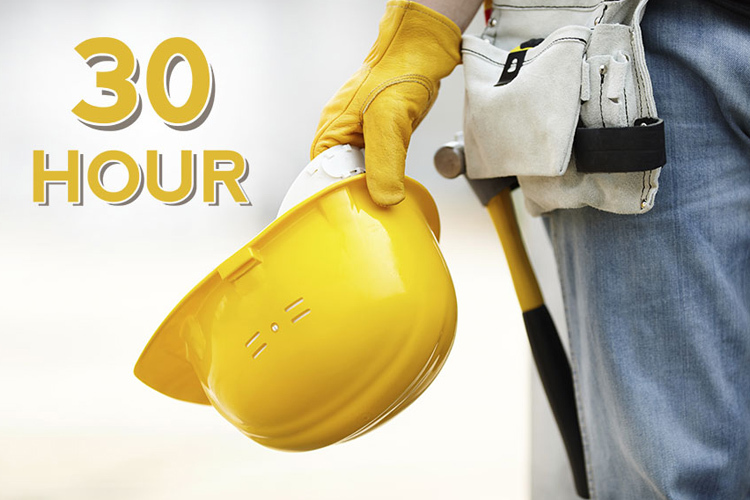 Our OSHA trainers are authorized to teach 10-hour and 30-hour courses in construction or general industry safety and health hazard recognition and prevention. Our Master Trainers have been certified in accordance with NCCER's Instructor Certification Training Program (ICTP) for Master Trainers and are authorized to train craft instructors. Our NCCER Instructors meet all of the qualifications to be authorized to teach the NCCER curriculum. Our Evaluators have the credentials to qualify your operators and our Proctors are available to delivers NCCER assessments at any time. 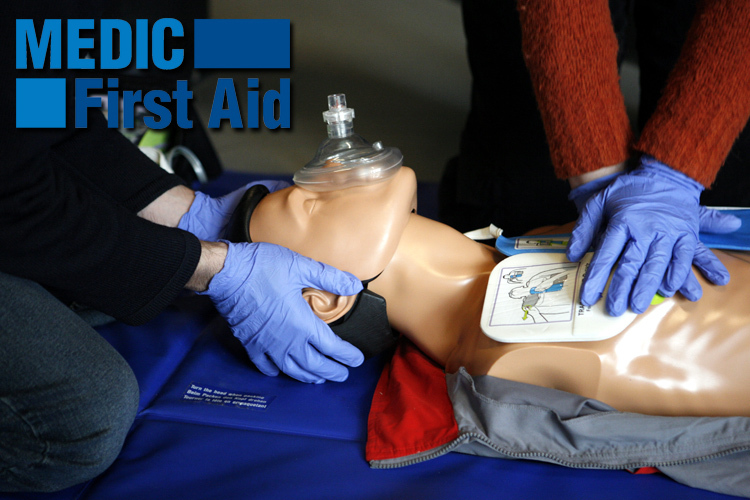 MEDIC First Aid® is a leading provider of corporate CPR, AED, and first aid training programs that offer a consistent, video-mediated, instructor-facilitated, instructional delivery system. From first aid to CPR to emergency oxygen and more, we have you covered for training to respond to adult, child, and infant emergencies. Whether oilfield, construction, healthcare, pipeline related or other, we've got you covered. Our commitment to excellence has helped numerous companies from varying industrial fields facilitate and maintain compliance with some of industry's most predominate regulatory agencies. Our programs have been carefully designed to specialize in the knowledge, resources and processes necessary to meet and exceed our clients' individual & company needs. You may view our training portfolio below. Our instuctors are both certified and qualified to teach these courses and custom courses are also available. For a complete list of courses, download our COURSE LIST. 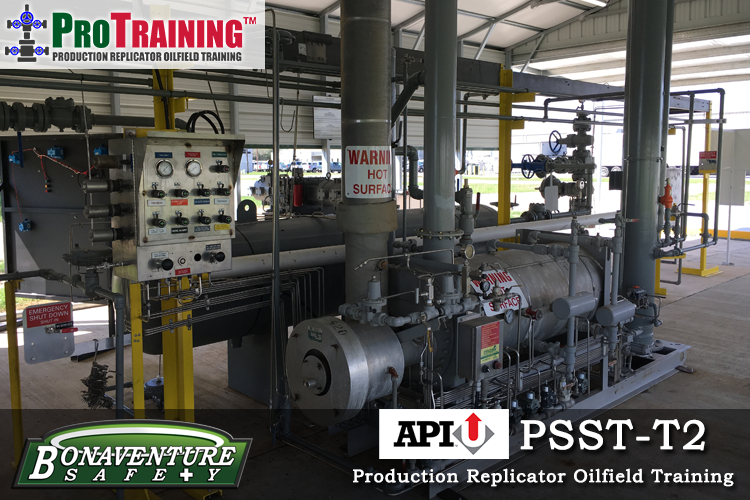 Production Safety Systems Training (PSST) T2 is designed to develop the student's ability to operate an oil and gas production facility both onshore and offshore. Our mobile training unit is ready to deliver PSST (T2) Subpart O refreshers and full 3-Day courses both non-API and API-U certified. Upon completion of the course, each student receives a T2 certification card, a certificate of completion, and each student’s information is entered into our Training Tracker database. T2 Refesher Course is required every three (3) years. 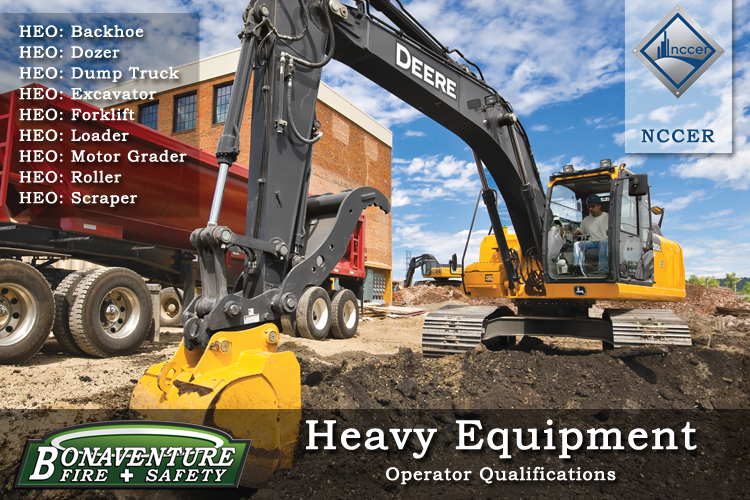 NCCER Heavy Equipment Operations (HEO) operator qualifications are delivered by qualified performance evaluators in a controlled environment utilizing hands-on task evaluation methods. Upon completion of the evaluation, each participant receives an NCCER card, certificate of completion, and each participant's information is entered into NCCER's online registry. HEO Refeshers are required every three (3) years. 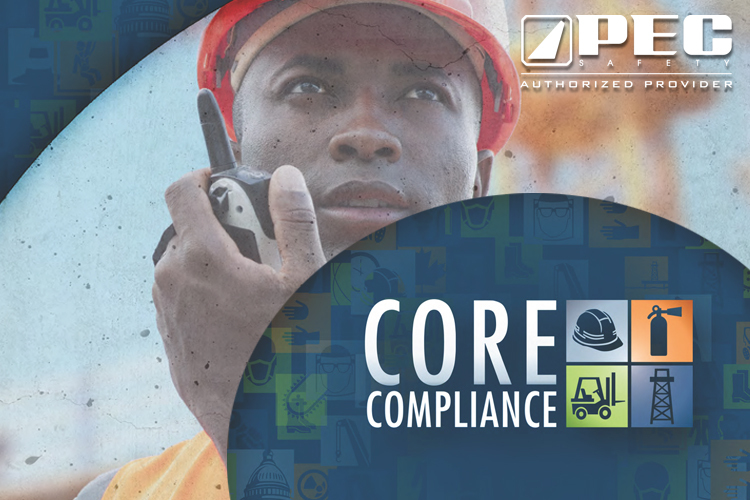 PEC Core Compliance, is a standardized program covering the health, safety, and environmental training most requested by oilfield operators and other host employers. The Core Compliance training program will ensure your employees are trained in the safety topics commonly required by operators in their pre-qualification surveys and training matrices. Upon completion of the course, each student receives a PEC photo ID, certificate of completion, and each student’s information is entered into the online PEC Training Tracker database. PEC CORE Compliance Refesher Course is required annually. PEC's Basic Orientation is designed specifically for the US Offshore Exploration & Production (E&P) Industry. 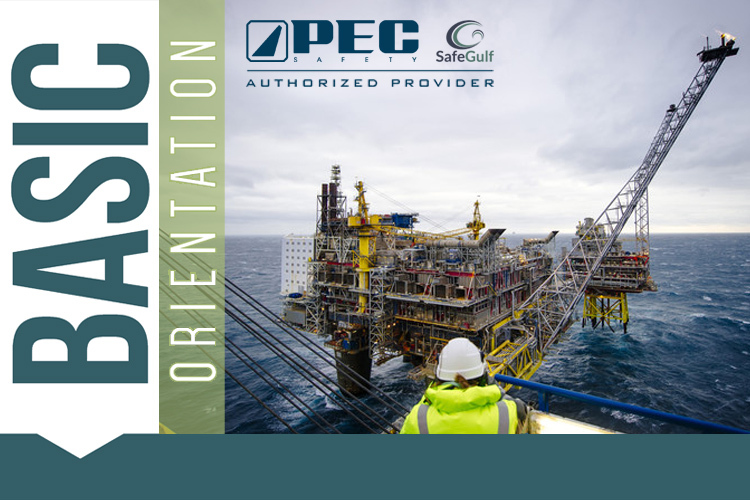 PEC's Basic Orientation is accredited by SafeGulf, a volunteer organization comprised of major and independent operating companies, industry associations, and educators with the purpose of developing a standardized orientation which sets minimum requirements for the US Offshore Exploration & Production (E&P) Industry. PEC's Orientation SafeLandUSA Orientation is designed specifically for the US Onshore E&P Industry. 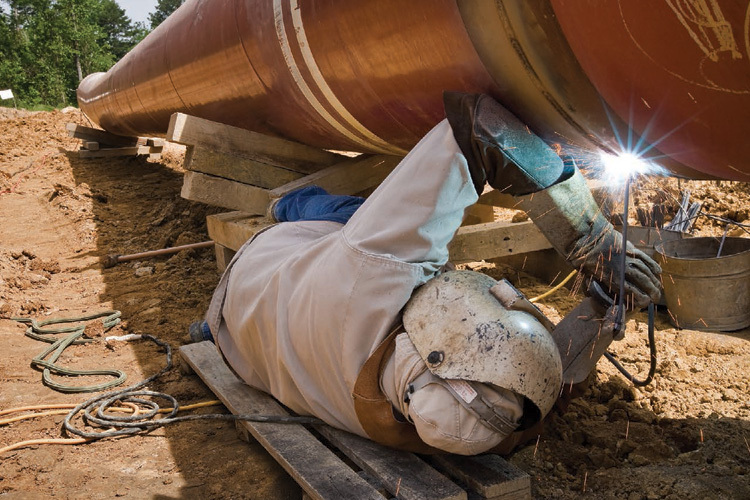 In the oil and gas industry, operators share a common contractor workforce. After years of requiring contractors to complete separate but very similar safety orientations for each operator, a group of operators came together to create a standard safety orientation which sets minimum requirements for the US Onshore E&P Industry. 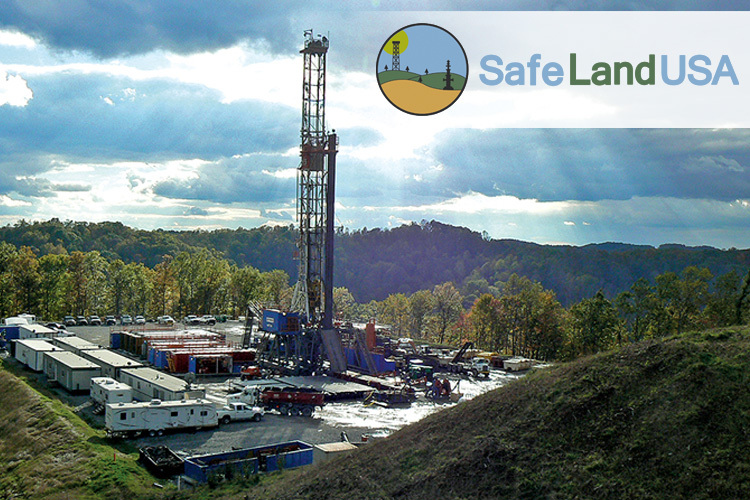 In 2005, the SafeLandUSA Advisory Group (SLAG) was formed to develop and implement the SafeLandUSA Orientation. 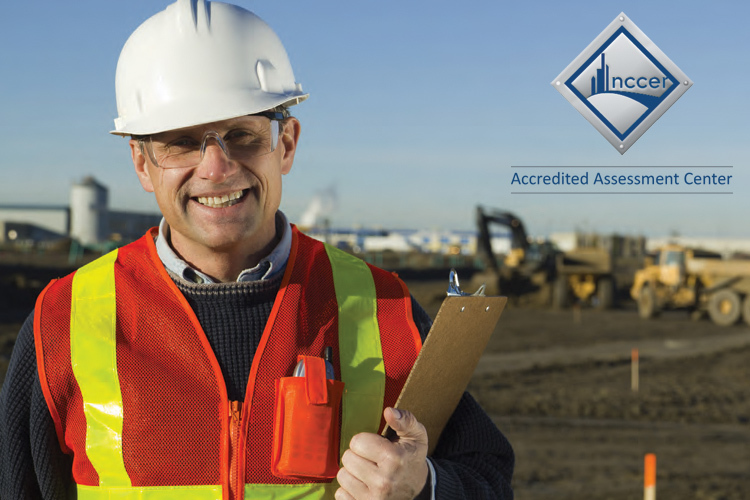 PEC’s Basic/10 course is a comprehensive safety orientation that satisfies both the OSHA 10-hour General Industry requirements and the SafeLandUSA requirements in a single two day course. 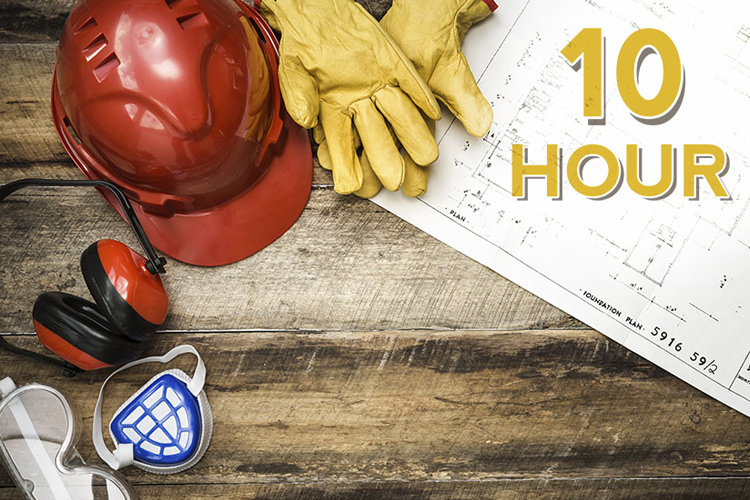 Basic/10 orients workers to the recognition, reduction, and prevention of safety and health hazards in the workplace and provides instruction regarding the rights of workers and the responsibilities of employers. 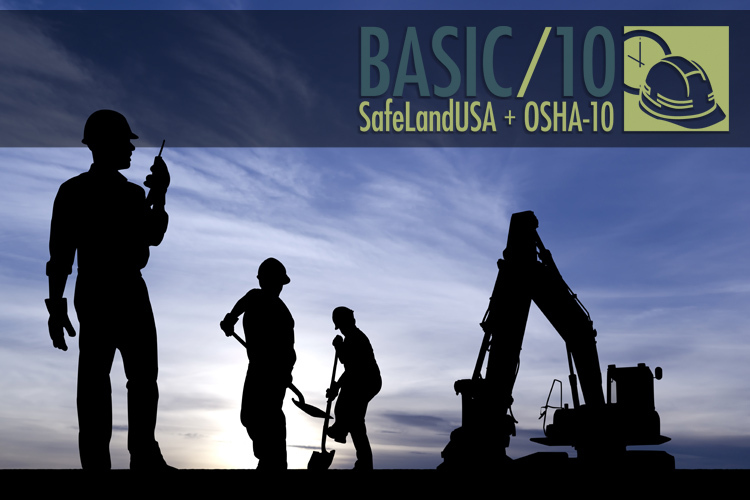 Basic/10 provides awareness training in a variety of safety topics and eliminates the need to send workers for separate OSHA 10 and SafeLand training – saving time and money without sacrificing the quality of worker training and safety knowledge. 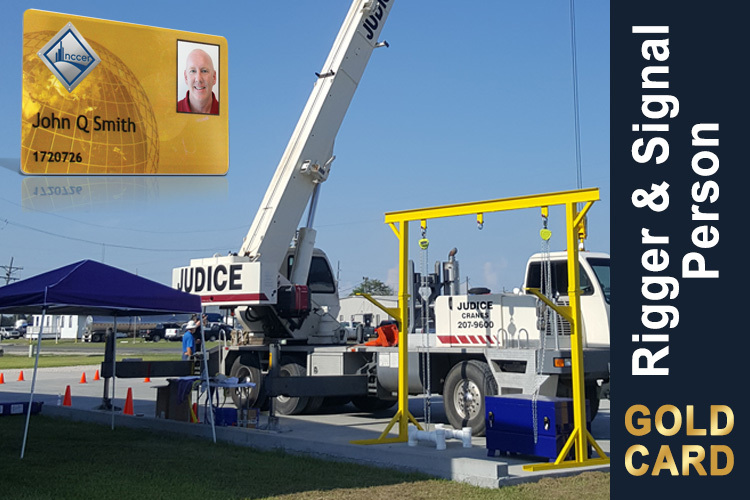 NCCER’s Mobile Crane Operator Certification Program consists of assessments and practical examinations that meet or exceed current ASME B30.5 consensus safety standards and OSHA 29 CFR part 1926 subpart CC. Bonaventure Safety's Mobile Crane Endorsed Accredited Assessment Center is able to deliver the certification program via training (if needed), computerized assessments and practical examinations. NCCER’s Pipeline Training and Assessment Program (PTAP) was developed in partnership with the pipeline industry. It consists of pipeline curriculum and pipeline skill assessments to qualify pipeline personnel under the Department of Transportation's regulation for Pipeline Operator Qualification, CFR Part 192 for gas and CFR Part 195 for liquid. The PTAP curricula, through individual modules, offers written examinations and performance tests that are linked directly to covered tasks. NCCER pipeline curriculum and assessments are accepted by the leading owner clients in the oil and gas industry. Learn More. NCCER has developed the Instructor Certification Training Program (ICTP) as part of the accreditation process. This program ensures the uniform and consistent delivery of training. Through this program, our NCCER certified Master Trainers certify local Craft Instructors. This network of certified instructors assures that NCCER training programs meet the standards of instruction set by the industry. 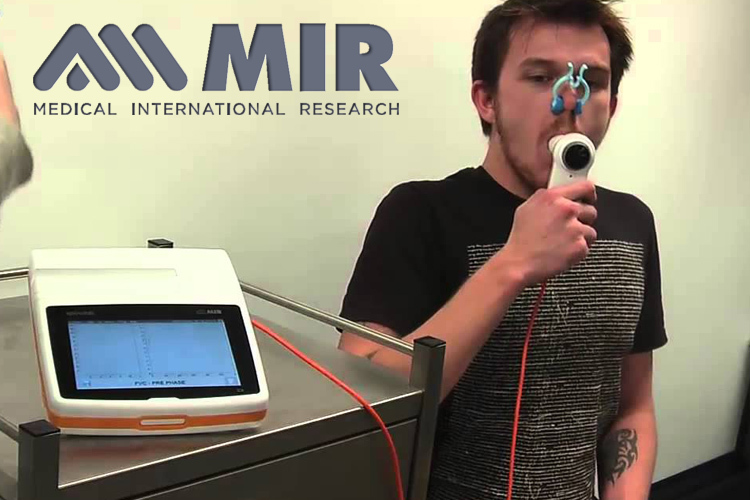 Evaluate the respiratory health and lung function of your employees with our non-invasive spirometry testing. Respirator Fit is an important aspect of respiratory protection. 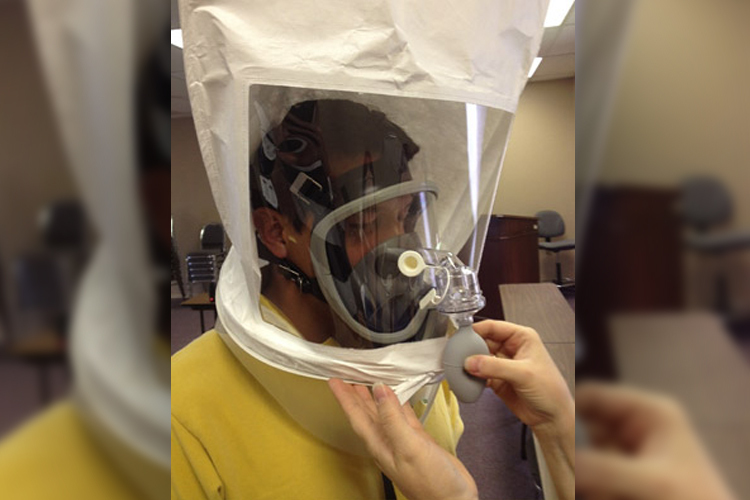 We have several testing methods available for testing the size and fit of respiratory protective facepieces that your employees will use on the job. We provide First Aid/CPR/AED & BBP per the standards of the Medic First Aid® Training Program. We on-site drug and breathe alcohol testing. Our comprehesive uninalysis collection services include lab and MRO services included. We can also do collections that can be sent to your already enrolled lab and MRO services. The 10-hour General Industry Outreach Training Program is intended to provide an entry level general industry worker’s broad awareness on recognizing and preventing hazards on a general industry site. Students will be introduced to OSHA policies, procedures and standards as well as general industry safety and health principles and work practices covered in OSHA Act Part 1910. Special emphasis will be placed on areas most hazardous using OSHA standards as a guide. Upon successful completion of the course, participants will receive an OSHA 10-Hour General Industry Outreach DOL course completion card within 4-6 weeks. Bonaventure is located in the Crowley/Rayne industrial park off Highway 90. Our facility hosts audio/video equipped classrooms and sits on almost 6 acres of land. Feel free to leave a message. One of our representatives will contact you as soon as possible. Copyright © 2017 by Bonaventure Safety, LLC.